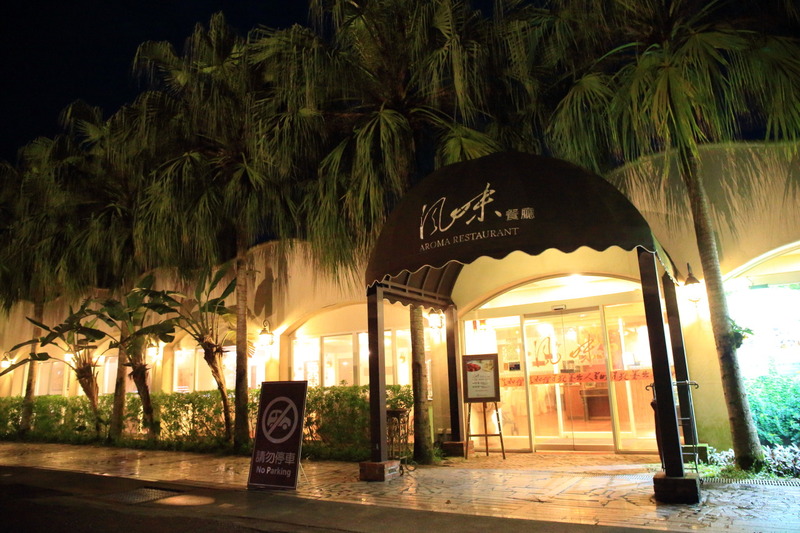 Hualien hotel "Flower Lotus ideal Earth passed Crowne Plaza Hotel Promisedland Resort & Lagoon Promised land resort & Lagoon "of course dinner served in the Chinese restaurant aroma restaurant Aroma flavor 餐廳 you! 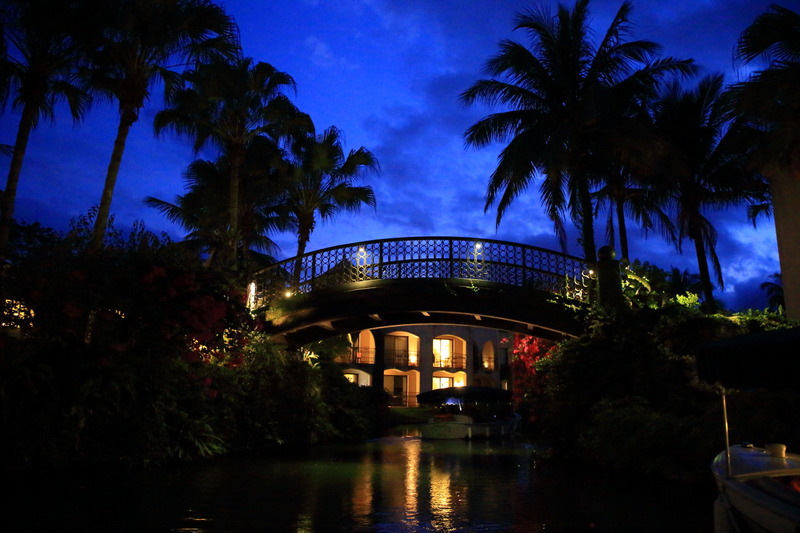 Time is exactly what、Ready to greet the night、For the beautiful blue sky is expanding、And book a canal cruise night and day different、Enjoy romantic moments before dinner! 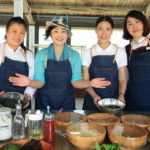 In the restaurant、Classic Chinese dishes using local ingredients provided course! 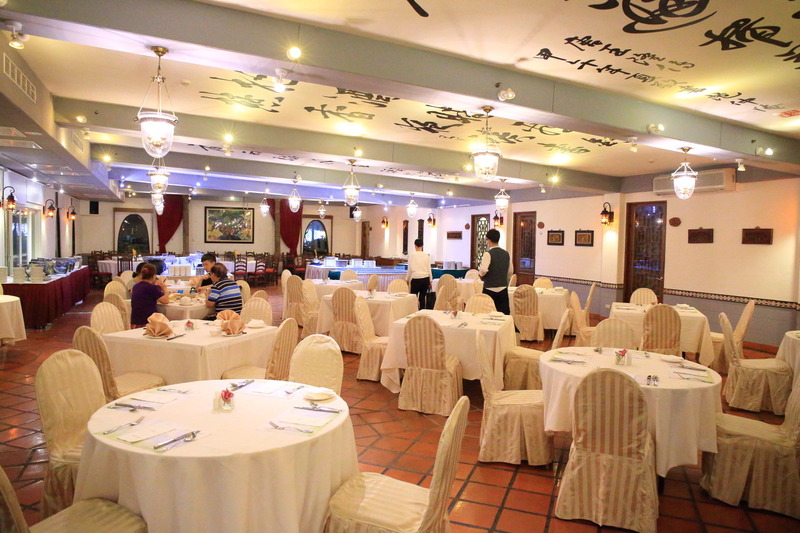 In the restaurant's main dining room、Round table becomes complete.、And space in the family dining、The decorated ceiling remains in the impression! 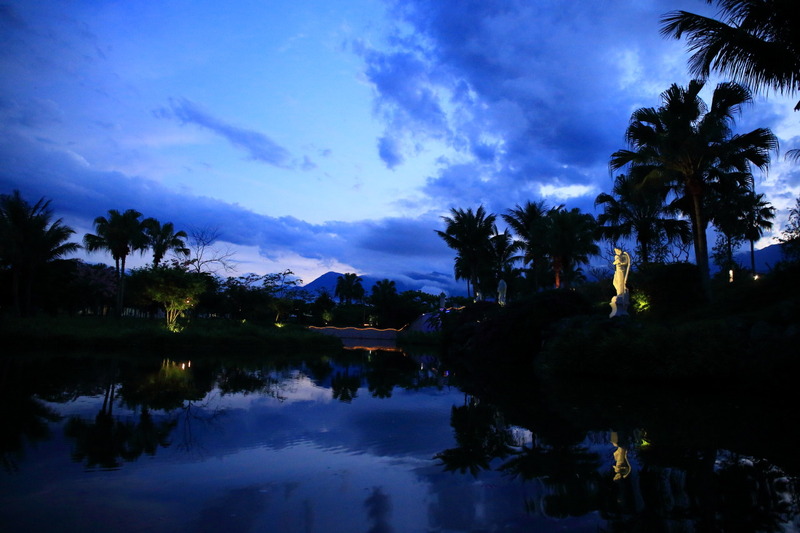 This time than last time as well as in the private、Of general managerY. 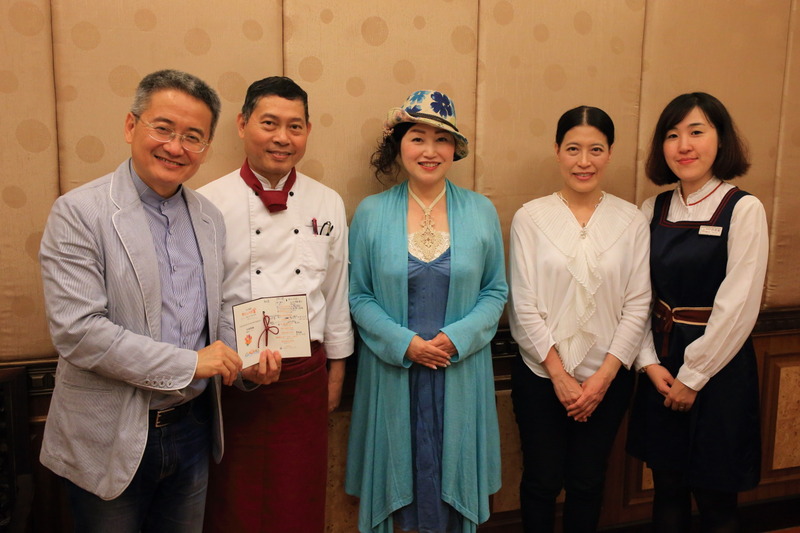 Tomio(Jerry Kang) with together with a friendly dinner! (1) "three appetizers (ideal shamisen parallel Edition)"
(2) "pork and mushroom stir fry (Anna abalone Chinese Saroma Matsusaka beef). 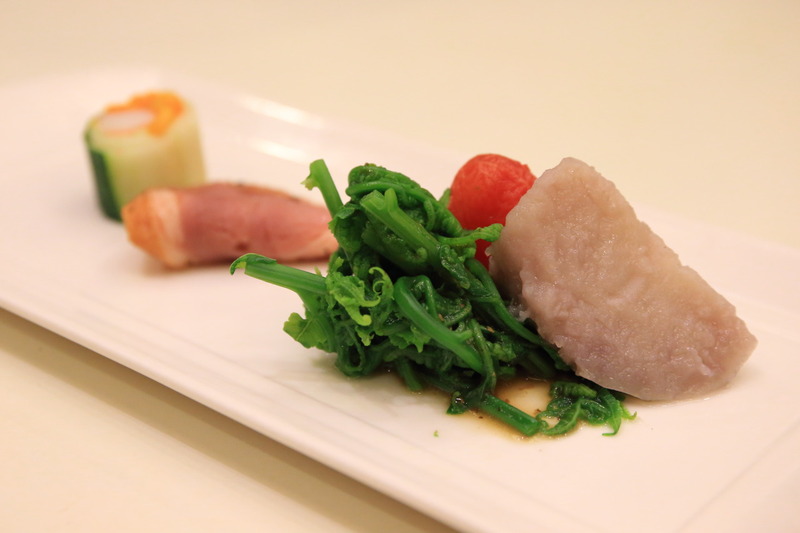 Although、Rare sites of fatty pork in chiika we do different things、Offers very tasty pork! Here is、Good texture and pork mushroom and fried in a sweet & sour sauce、Mountain snack that is very tasty with crunchy fried Su! 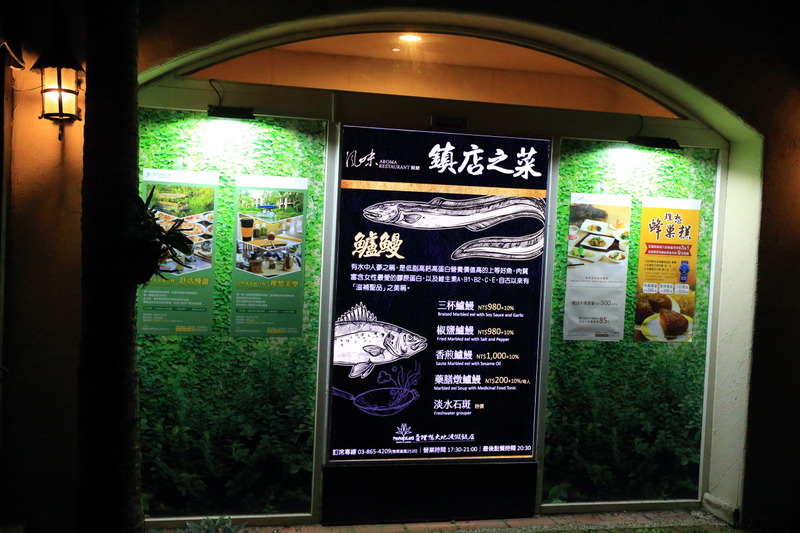 (3) "natural big eels and monkey head mushroom (hemp oil 香煎 wild sea bass eels). 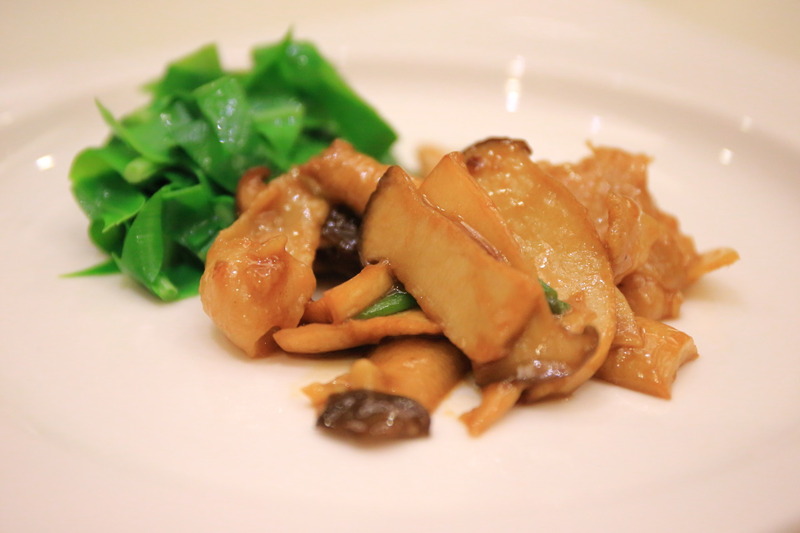 Sautéed mushrooms with the nickname near Hualien's famous 2-metre Monster eels and monkey head phantom! 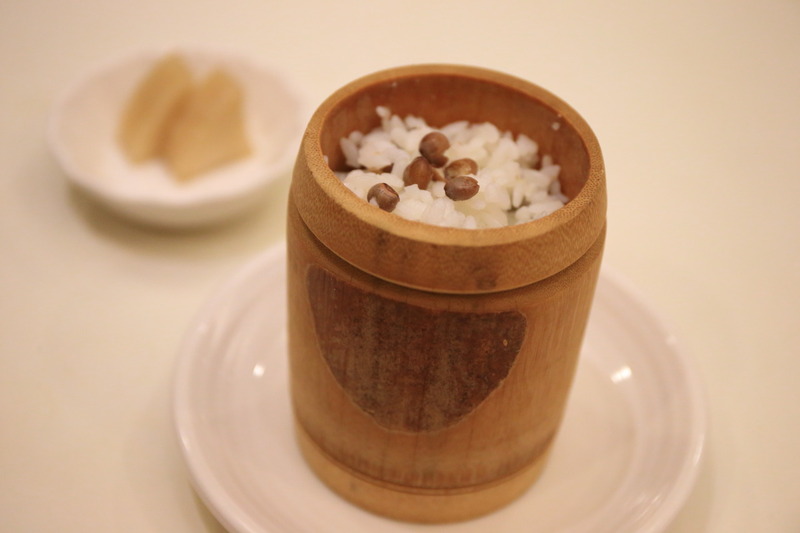 Furnished to showcase the flavor of sesame oil、Umami has been trapped with a cloak covered with eel and mushrooms! 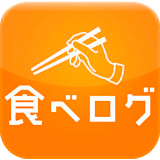 (4) "aboriginal-style beans and rice (original live tree 咪 of beans 咪 rice). In the staple of Taiwan natives and beans and rice、Will be so tender and flavorful! 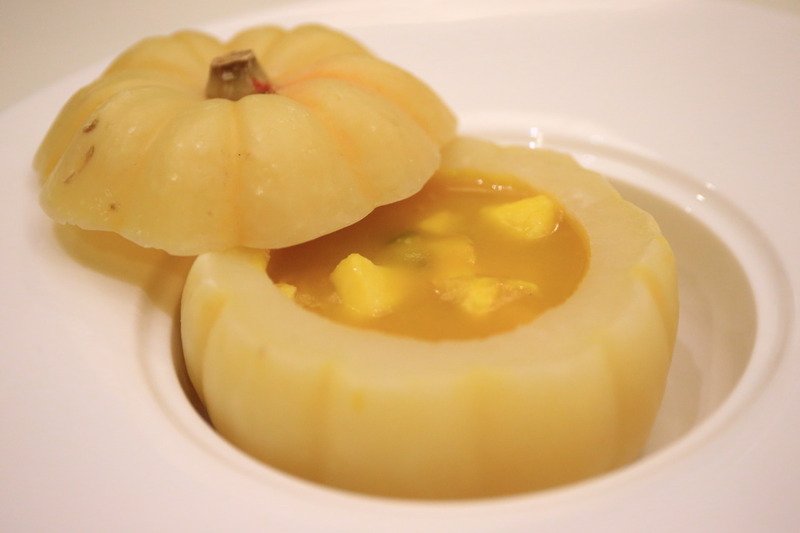 (5) "pumpkin soup (gold and silver pumpkin Chung). Dish! Decorated with century egg with duck like salty! 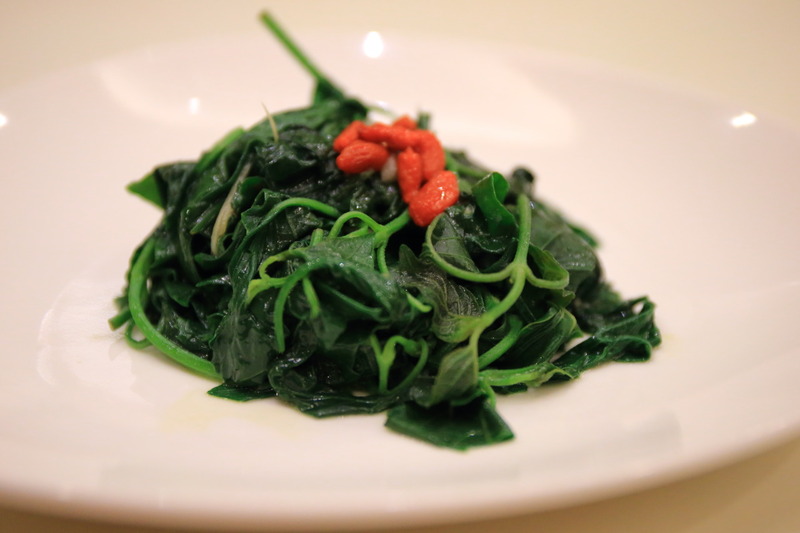 (6) "organic wolfberry leaves FRY (gugija k. Fried organic leaves)"
Organic wolfberry leaves and the stem! Along with wolfberry colors! 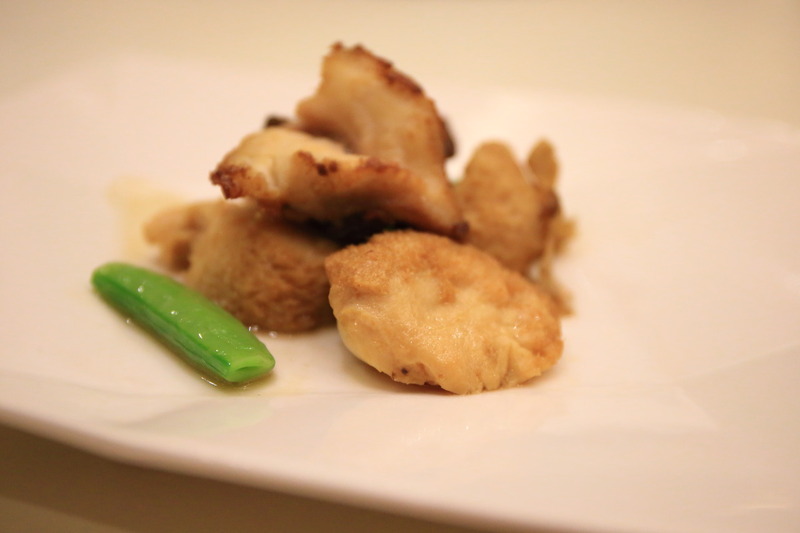 (7) "spare ribs with clam soup (gold corbiculids hiruzen used child waste water). Gold corbiculids flower Lotus is one among the、 Plump body and large、Delicious tender texture in the form! 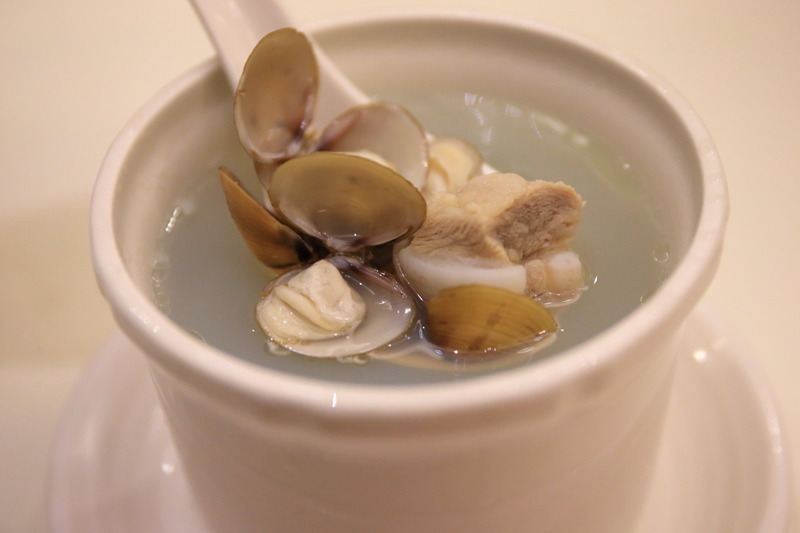 Soup brought out this exhaustive flavor of the clams was refined and delicate and delicious! 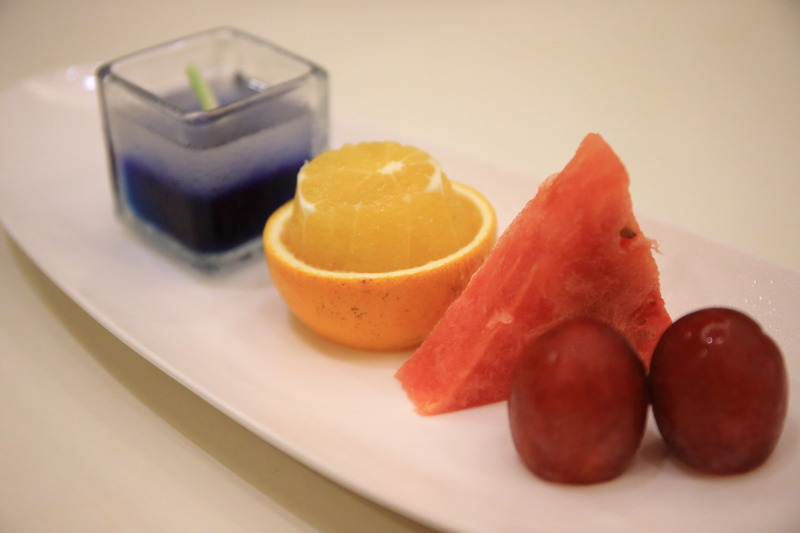 (8) "fruit platter (Po Island bright water fruit). (9) 'Maroubra jelly (fruit Butterfly bean flowers Frost little teen negative-powder). 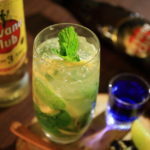 Colorful jelly Maroubra kind of herbal teas known from of old by using shades of blue! 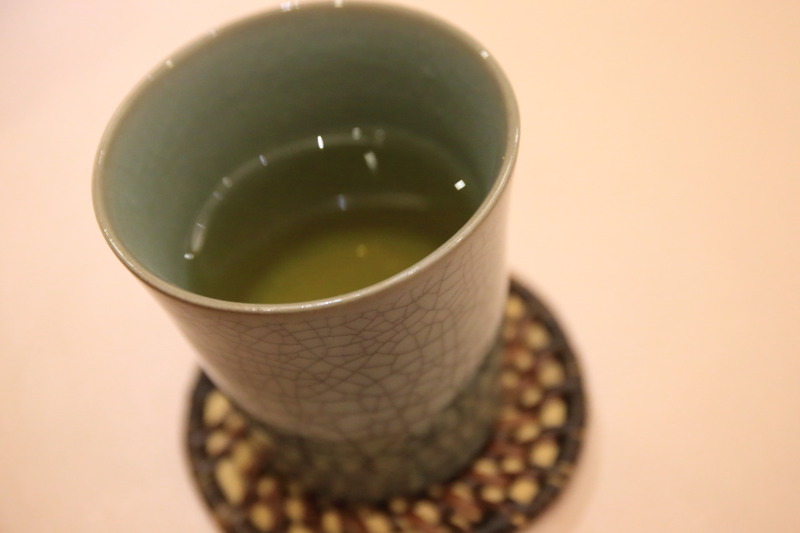 (10) see ariyama tea (with hot tea). While Chinese food grease is feeling completely free、Carne tender and flavorful with a healthy dinner、Nozbe is tired stomach、Delicious until I was able to taste properly fit! Photo around the head chef at the end!